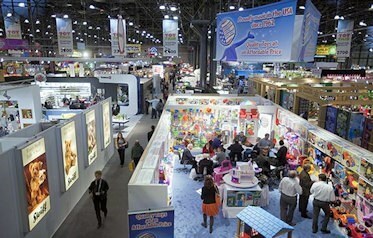 To ensure that all possible markets are covered and potential customers reached, we have prime exhibition space in the New York International Toy Fair, the New York International Gift Show, and a spectacular showroom in the Atlanta Gift Mart, complete with conference room. 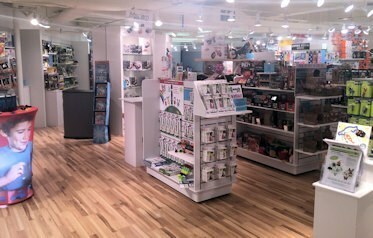 Enchanted Moments permanent showroom in AmericasMart is located in a premier location on the 14th Floor of Bldg 2- Suite 1405. 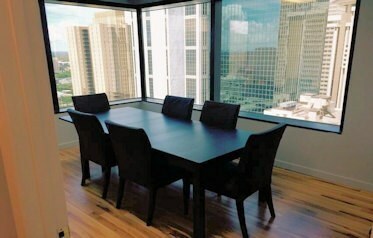 Our showroom features a private conference room (pictured above), and a state of the art kitchen which serves lunch, dinner and libations during key market weeks in January and July of each year. 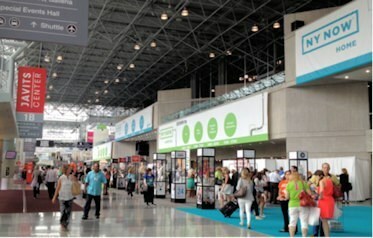 Enchanted Moments has prime exhibit space at both NY NOW gift shows held in January and August of each year. We provide all necessary displays, and build to each manufacturers specifications. 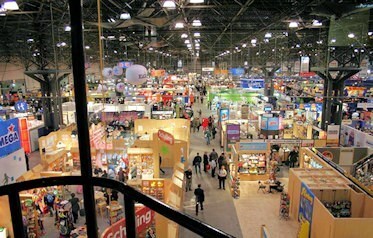 NY NOW provides direct access to the multi-dimensional retail community that encompasses the Mid-Atlantic and New England regions of the U.S.
Enchanted Moments centered main floor location spanning the two north/south aisles of Jacob Javits Center is considered by many the premier exhibit location at NY Toy Fair. 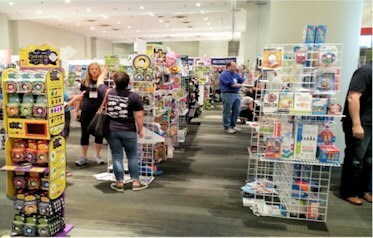 During the last 20+ years Enchanted Moments has become a specific destination at Toy Fair, and a must see exhibit area for the specialty toy, gift and national account base that is serviced by our exceptional representatives.